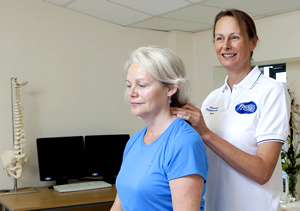 Tavistock Physio Clinics is a team of specialist Chartered Physiotherapists, treating musculoskeletal (back pain, neck pain, sciatica, other spinal conditions, muscle, joint, myofascial and soft tissue injuries, including sports injuries). 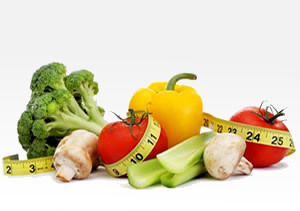 We have a very hands on approach to our treatment, which may also include Acupuncture, Pilates and Rehabilitation programmes. 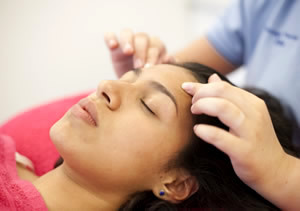 We believe that everyone is unique and requires an individual approach to their treatment. 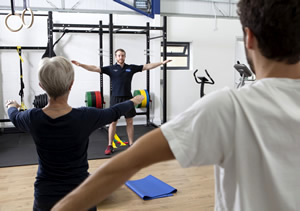 We therefore use a variety of physiotherapy techniques and associated therapies to provide our patients with the best possible outcome. 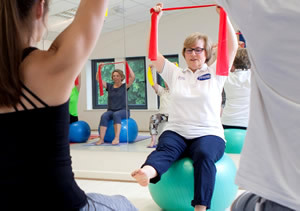 We also offer a well equipped rehabilitation gym and Pilates Studio, where we run regular Pilates Classes (including a Men Only Pilates class), Falls Prevention Balance Classes, Back and Stability Classes, Glute Strengthening Classes and Women Only Workout classes, all at Lamerton Physiotherapy Clinic. Tavistock Physio Clinics Ltd is a company registered in England and Wales with registered no. 07616039. Registered Office: Lamerton Physiotherapy Clinic, Lamerton, Tavistock, Devon PL19 8QA.